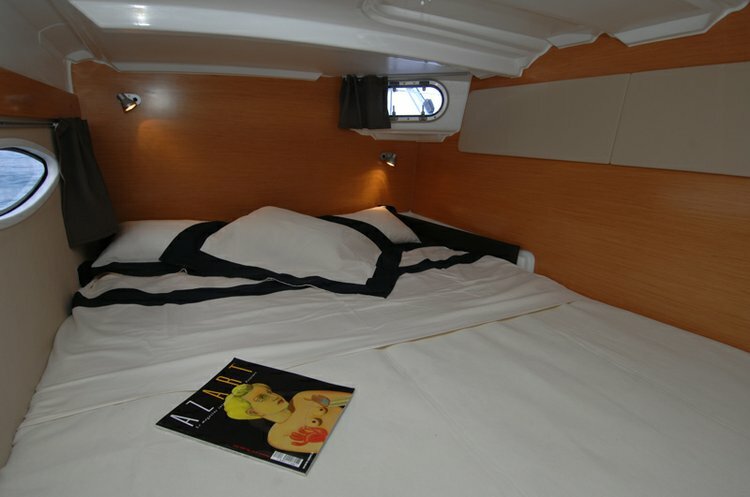 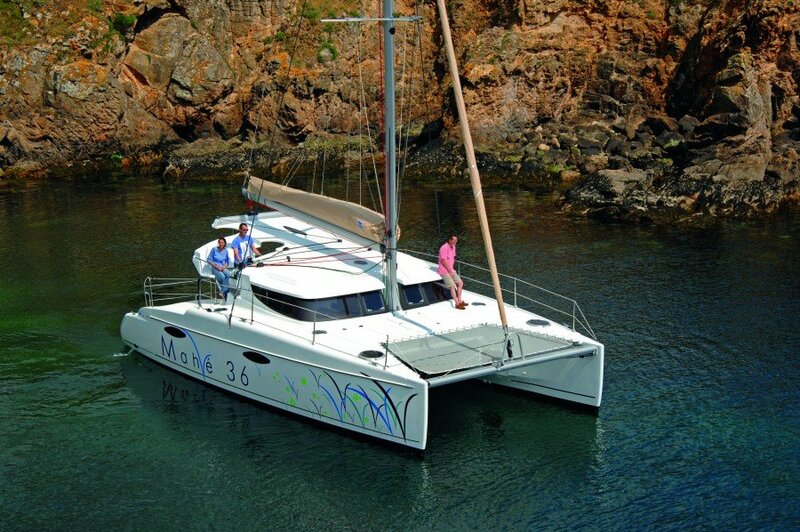 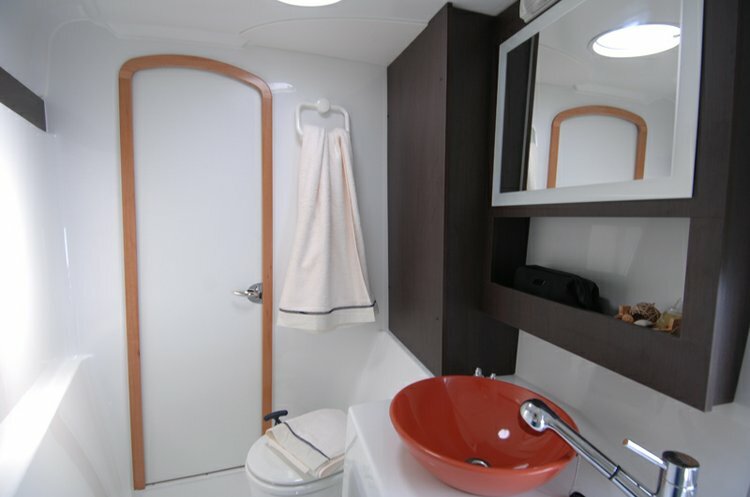 MAHE 36 Evolution, a very comfortable, easy to manage, cruising catamaran. 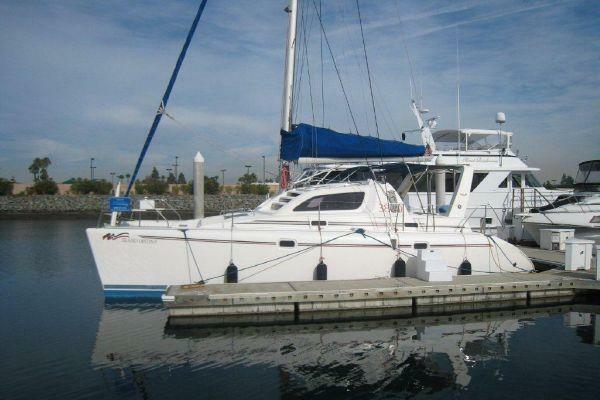 It is perfectly suited to Southern California sailing. 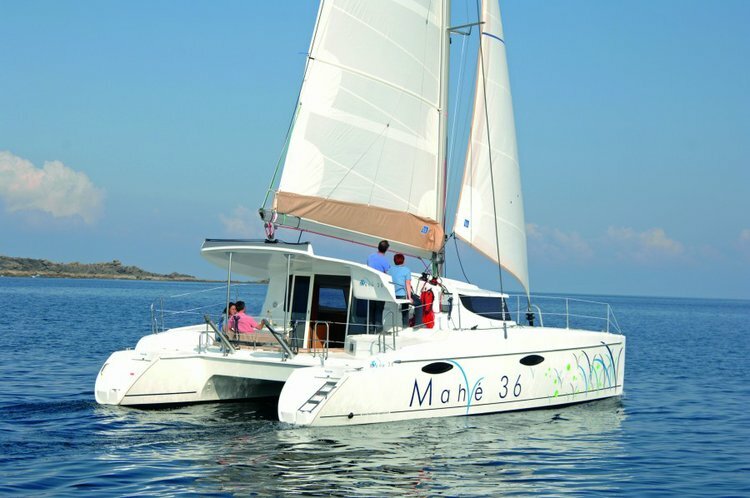 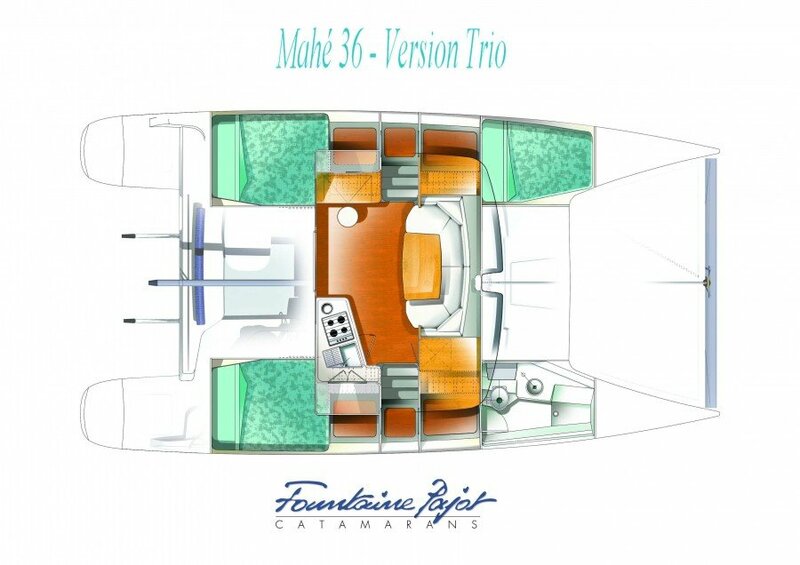 36 feet long and incorporating all of the technological advances made over recent years, the Mahé 36 is a nicely appointed, capable, offshore catamaran. Based on an Olivier Flahault design and with a Joubert/Nivelt hull, it is built for seaworthy cruising with comfortable, bright living areas and a fully protected cockpit alongside the saloon. 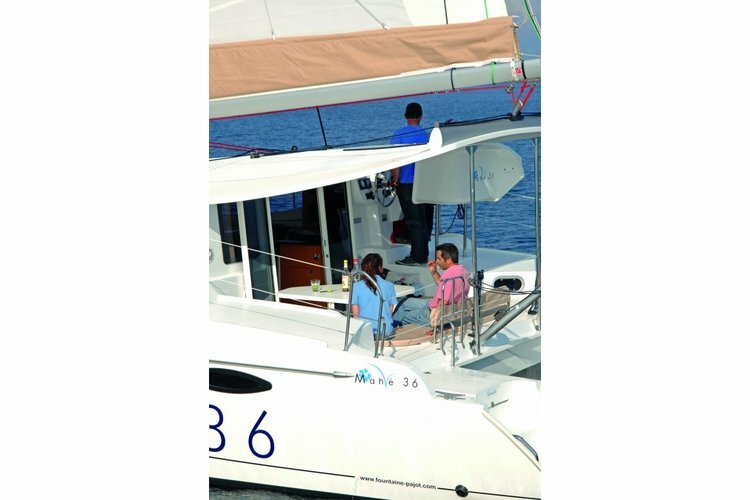 The Mahé 36 allows you to move around freely onboard, enjoying comfort when sailing (at the helm, in the cockpit or down below) or while moored. 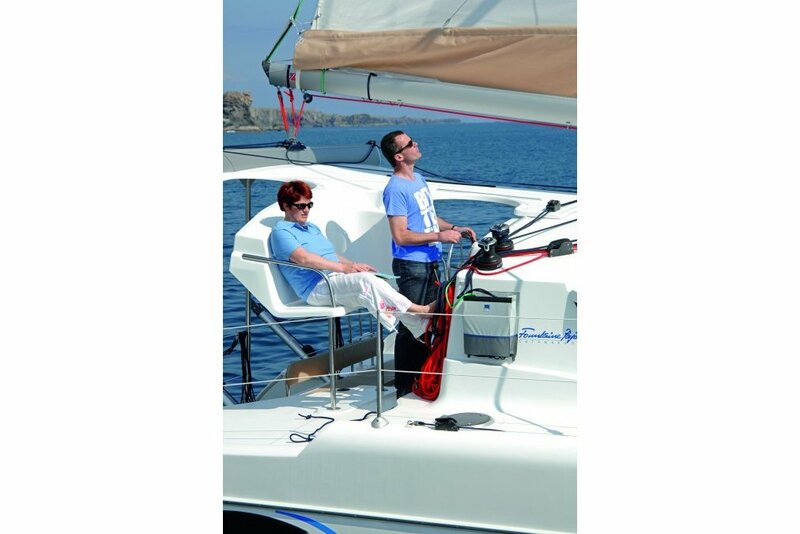 It also boasts excellent sailing performance. 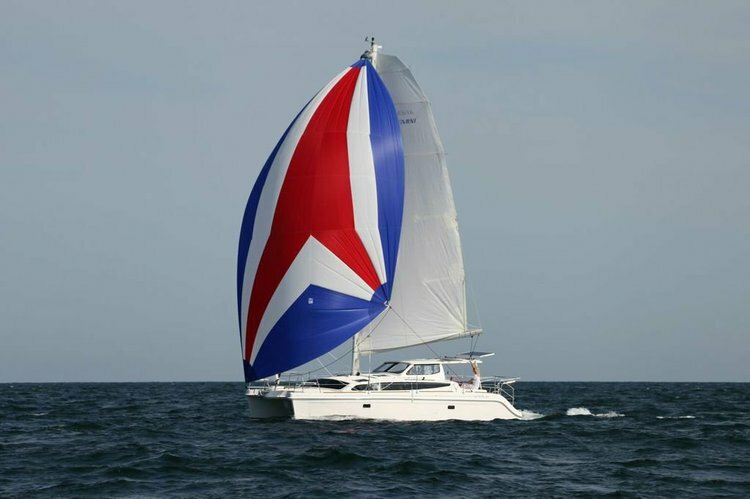 Whether you are looking for a cocktail cruise, some sightseeing, or going for a great sail, this boat will make any trip memorable. 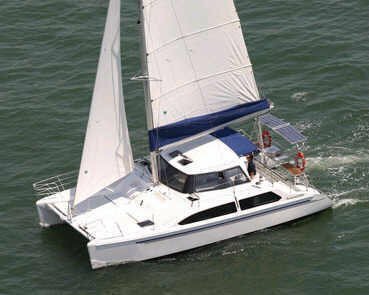 Usually this boat operates around San Diego, CA. 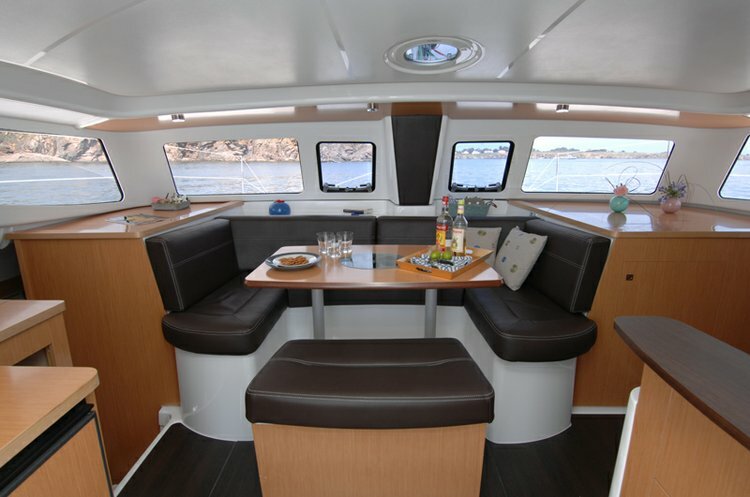 Enjoy San Diego with this incredible catamaran!